Sam Jacobs is the Director of Technology Development at IPM, the longest standing Citrix Platinum Partner on the East Coast. 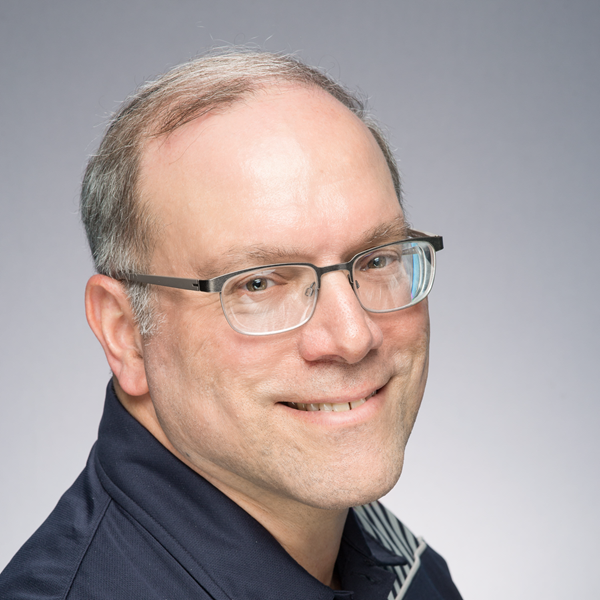 With more than 30 years of IT consulting, Sam is a Citrix StoreFront, Web Interface and NetScaler customization and integration expert, and holds Microsoft MCP, Citrix CCP-N and ShareFile certifications. He has presented advanced Web Interface and NetScaler customization sessions at BriForum, and has led breakout sessions at Citrix Synergy 2013-2018 on customization and integration. He is one of the top Citrix Support Forum contributors, and has earned industry praise for the tools he has developed to make Web Interface, StoreFront and NetScaler easier to manage for administrators and more intuitive for end users. 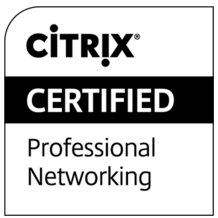 Sam became a Citrix Technology Professional (CTP) in 2015.